Read Nokia 8800 Sirocco mobile reviews, opinions, user question & answers. Get free Nokia 8800 Sirocco mobile via Lucky Draw by posting Nokia 8800 Sirocco mobile reviews and opinions. i want to purschase 8800 sirocco in black and if available with versace golden trim ,plz guide and help . Ijaz bhai i wana know the price of ur sirocco gold and location ? hmM Stylish nd shiny mobile! It is alovely handset but price is little bit high. Hv nokia introduced any dual sim hand set? i have nikia sirocco gold.. i wanna sale ma phone.. if any1 interested den plz contact me..
Salam. 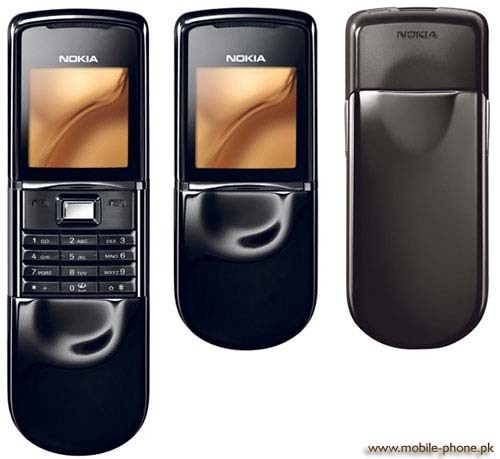 Dear i need a nokia 8800 siroco mobile phone. I wana know the price and location to collect it. simply awesome, graceful n rich in look. Cool look and impressive features.